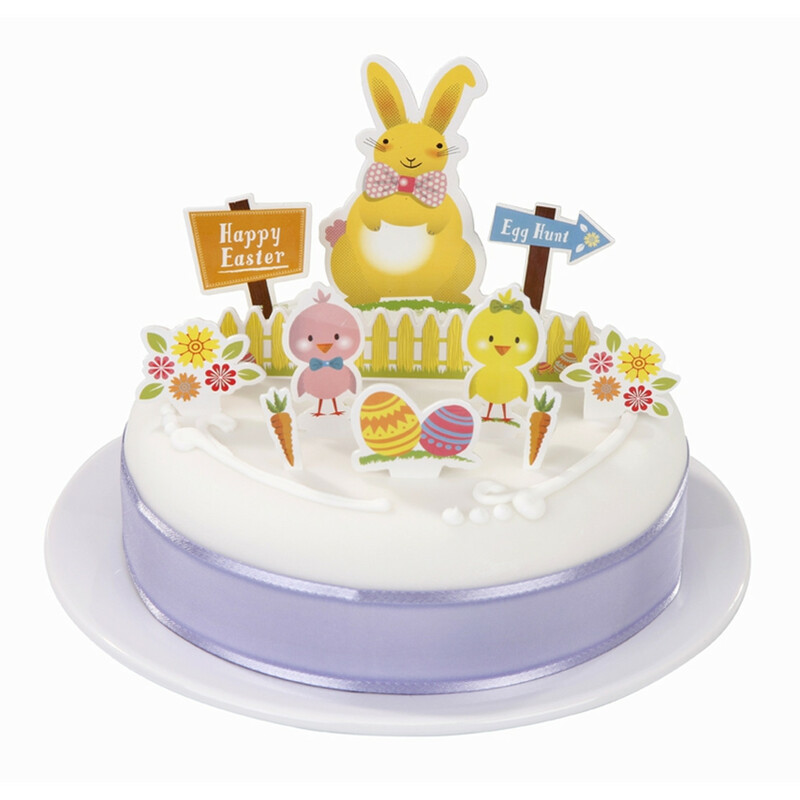 Easter chick is a lovely range perfect for Spring on this special seasonal event. Easter party supplies including plates, cups, napkins and decorations. PS: Easter is the second biggest candy consuming holiday. Why not make some easter egg nest cakes with cornflakes, melted chocolate and mini eggs? Simple and fun!